It’s challenging and emotional for families to experience the effects of Alzheimer’s and dementia on their loved ones. A sense of loss–of cherished memories of treasured family milestones, of the fullness of identity–is commonly felt by all involved. The good news is that you don’t have to go through this stage of life alone. Sunshine Retirement Living is here with knowledgeable and caring staff and enriching programs that nourish and enrich the life of your loved one while helping everyone in the family feel taken care of. Sunshine’s Memory Care Communities are designed with innovative programs that focus on your loved one’s physical care as well as their social, emotional, and cognitive needs. Our programs and specialized care are designed to ease the symptom of Alzheimer’s and Dementia and celebrate their life. Our innovative approach to the challenges experienced by our memory care residents and their families include: memory theme boxes and accent walls, colored plates for food recognition and appetite stimulation, life skills stations that replicate residents’ previous life work and hobbies, era-specific music and clothing, a secured courtyard and walking paths, purpose-driven closets, aroma and music therapy, life safety systems and much more. 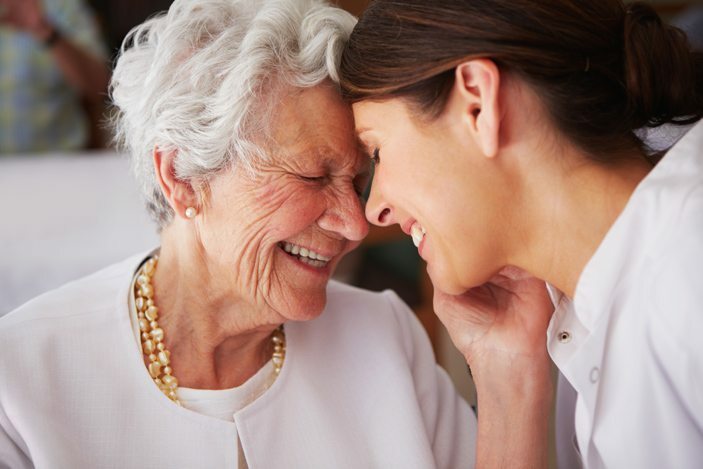 Not only do we care for your loved one, we are here for you and your family as well, with a wealth of educational resources to guide you on the journey, as well as health and wellness advisors to answer your questions. Maintaining the identity of your loved one and your family heritage are at the forefront of our person-centered approach. We believe no one should be defined by the symptoms of Alzheimer’s or dementia, and that a life of meaning and purpose can be accomplished in the right care environment.